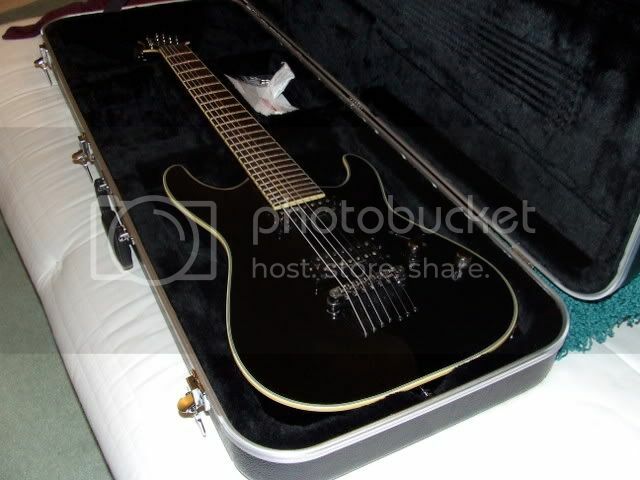 I am currently looking to sell my Schecter C7 Blackjack. It is in mint condition bar a small amount of buckle & pick rash which I dare say could be polished out. Made in Korea, tested & set up in U.S.A. 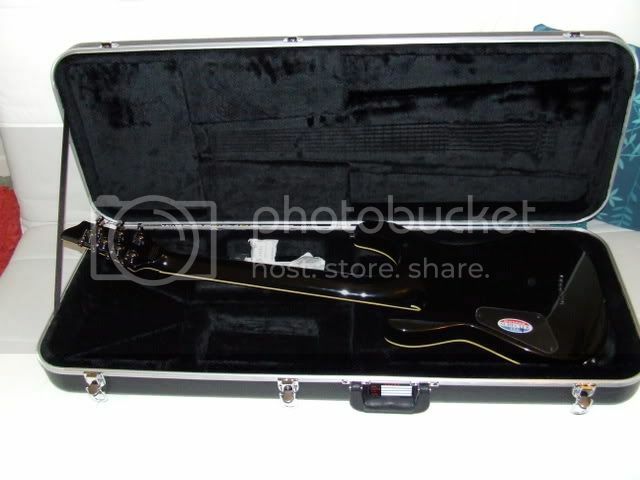 The guitar comes with a hardcase although it isn't Schecter branded. 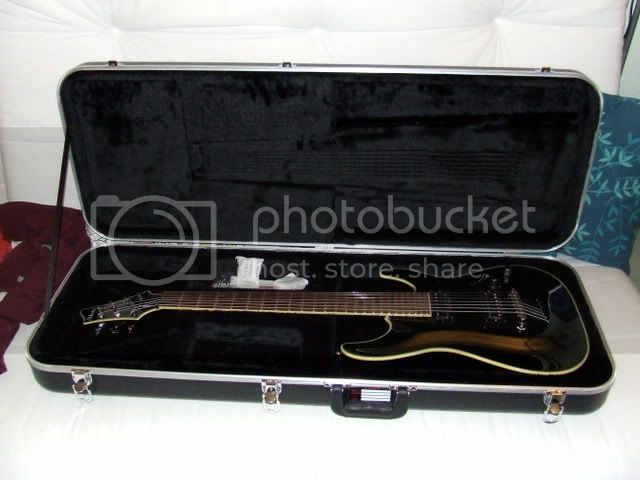 These guitars are very hard to get hold of in the UK, well it was hard for me to get mine, I had to wait almost 3 months for it. My reason for selling is I just very rarely pick it up. I still find myself picking up my 6-string more often than not & would much prefer the guitar to go to someone who will give it the attention it deserves. 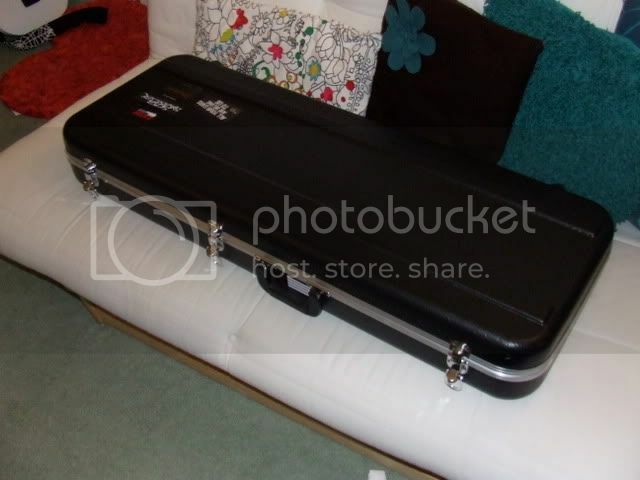 I would be looking for approx 450 for it. Oh, and hi, I'm new by the way haha. Come on guys. One of you must be tempted surely? I may also be selling a pair of Yamaha MSP5s which have only really been used once or twice since I got them and not even over 1/4 volume. 220 ono. Slightly tempted, but not to be lame or anything. 450 is way too much, I got my blackjack c-7 atx for 380. new. and thats the model ABOVE. Although I admit I was really lucky to score it that low >_<, But still thats too much. ok first of all the ATX isn't the model above it's the model with active pickups, theres only a 20 quid difference in price, and in all honesty I prefer the range of sounds you can get out of the JB & '59 as opposed to the blackouts. 380 is an unbelievably good price and was obviously in a sale as the ATXs retail everywhere at 580ish and never vary in price unless the store selling them has a massive sale, so you can't really use that as a reference point. The lowest I'd go to is 400. It's a reluctant sale and I'd rather keep it that not get what it's worth. The pair of Yamaha MSP5 monitors are for sale for 180 (both), only leads inc. are the power cables. Ok fair enough for the rest of your post but this. I was really lucky to get it during the point when the pound was going for 2 dollars, and it was free shipping, no sale. Haha, I had all sorts of trouble trying to get mine from the states and customs raped me for it. I didnt know about the difference in woods so my bad, but mine does have grover tuners and since using them I've swapped the tuners on another guitar to grovers too. 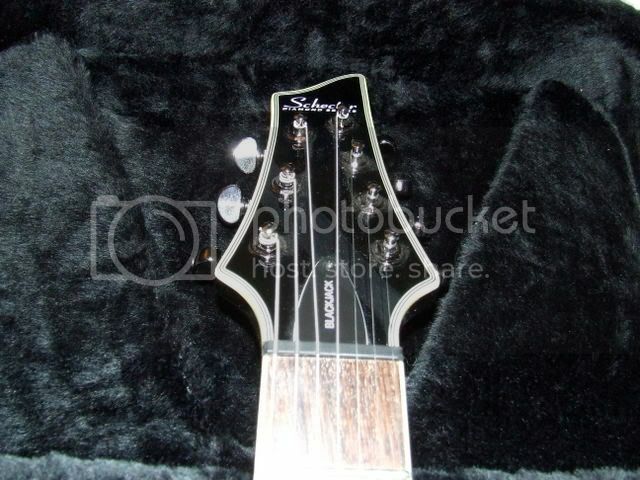 Far better that ibanez' own tuners! i"m not a fan of inlays, the black dots are good though as you can't really see them from the front but if you look down at the neck when holding it, you can see them much clearer. But good luck with the sale!